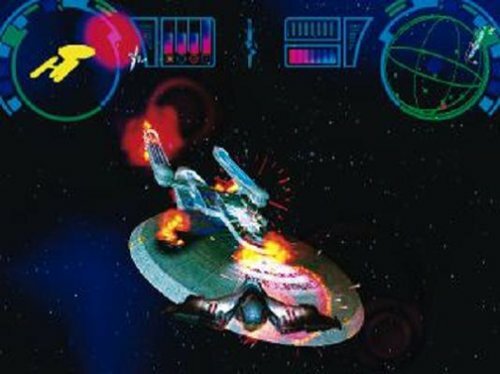 Set just after the events of Star Trek VI, this game finds Captain Sulu stranded in the alternate reality from the famous Mirror, Mirror episode of the classic original series. 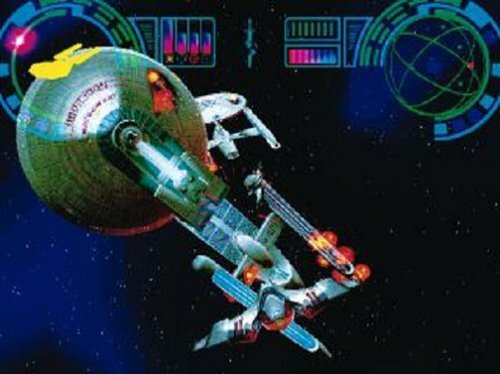 In this universe, the noble Federation is a relentless imperialist power after Sulu and the USS Excelsior. 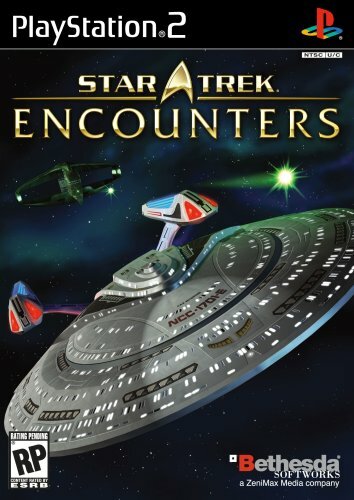 Help them find their way home! 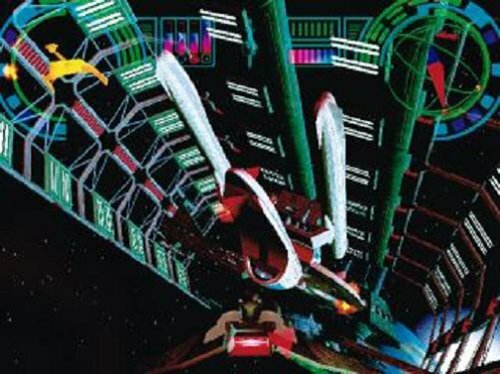 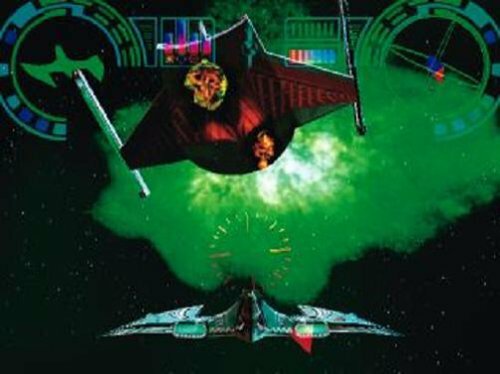 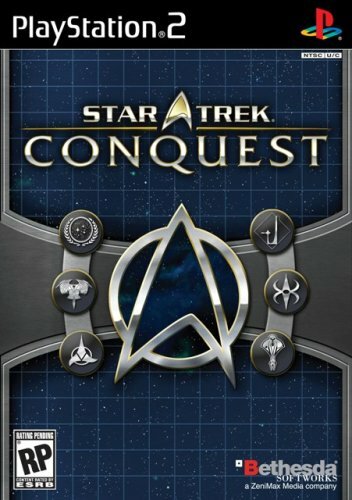 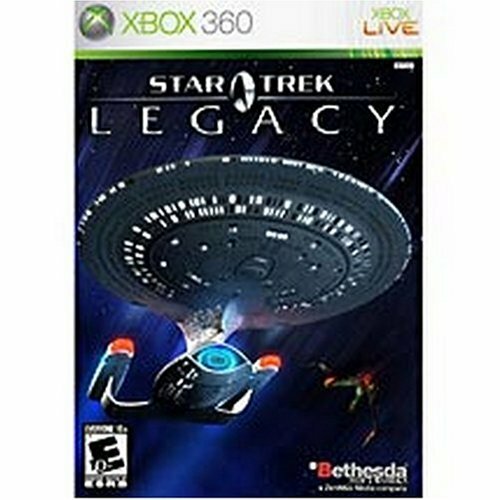 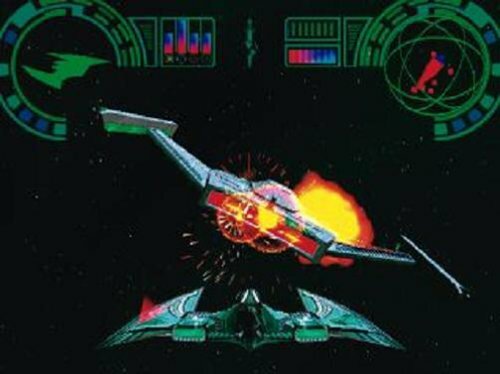 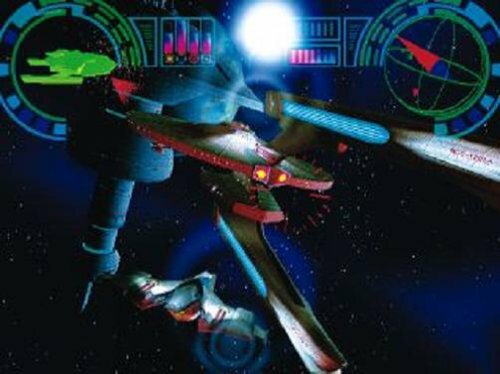 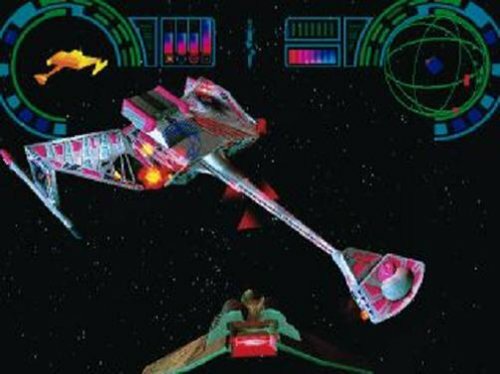 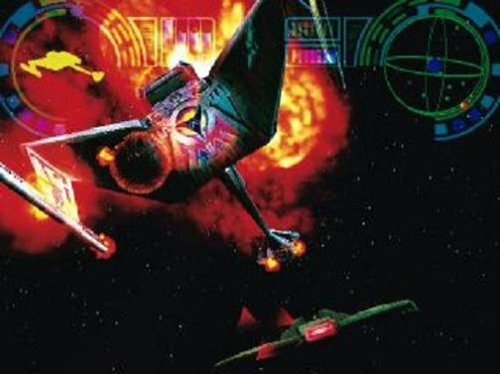 Intense, edgy, high-energy space-combat action game unlike any Star Trek game you've ever seen before! 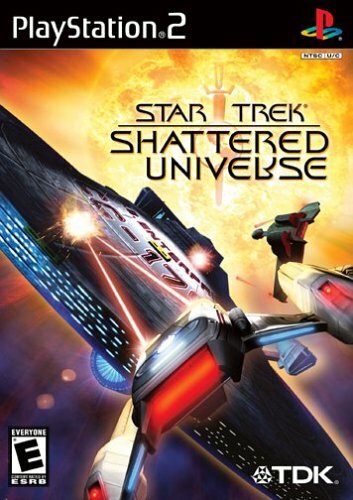 Release Date (US): Jan 13, 2004 - Over 15 year(s) and 98 days ago.